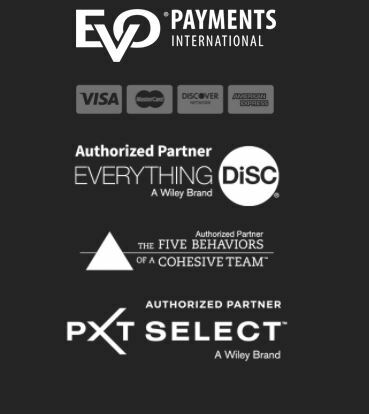 We have helped thousands of organizations experience the benefits of Everything DiSC® and they are recognizing the value of having an internal “champion” who can keep DiSC® alive in their company. Our classroom certification puts knowledge directly in the hands of the champion, helping them build confidence and competence when they deliver the Everything DiSC® solution. While certification is not required to bring Everything DiSC® into the organizations, completing the course signifies a proven level of capability and knowledge. Upon completion of this 2-day course, you will receive the credential of Certified Everything DiSC® Workplace Facilitator. Our next 2-day course is in August in Los Angeles, CA. Interested in learning more? Spots are limited! Fill out this short form and we will be in touch!